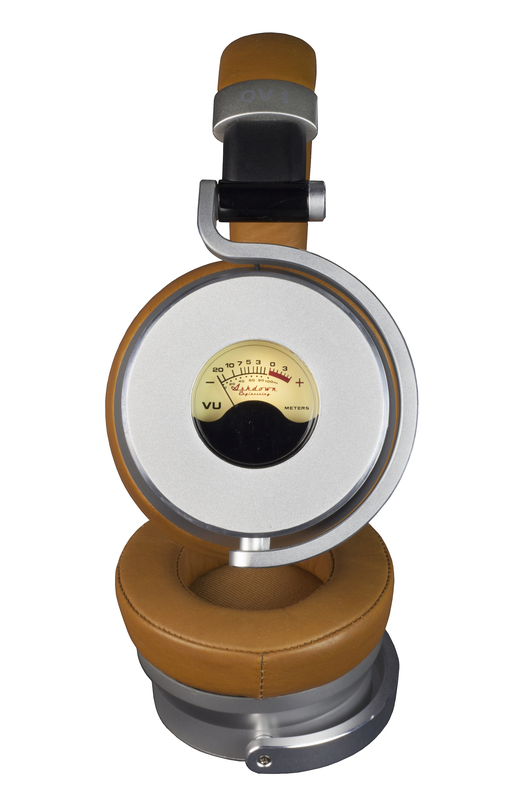 Today at CES2017, new consumer audio brand Meters Music kicks off the roll-out of its home audio range with the launch of these stunning looking OV-1 headphones. 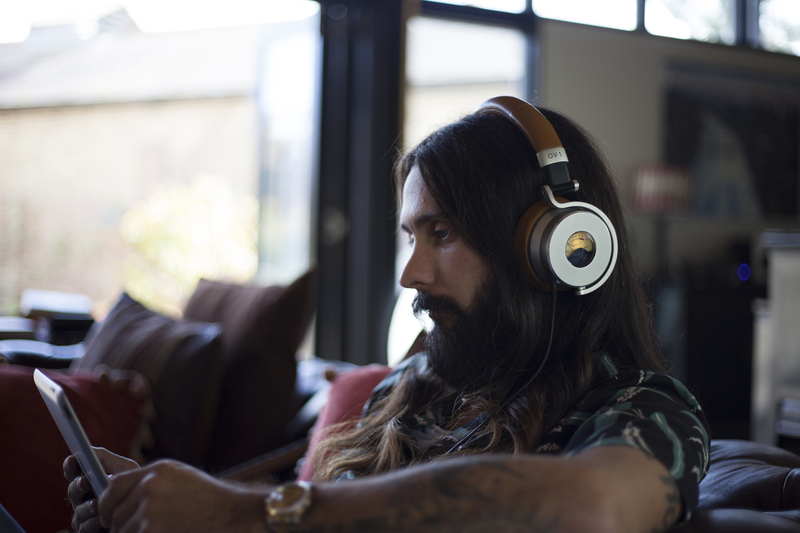 Perfect for bearded hipsters – like the George Harrison circa 1969, lookey-likey pictured above- the great thing about the OV-1 headphones are the built in VU meters incorporated in the side of each ear. Like an old fashioned amplifier from the 1970s! The VU Meters react in real-time to the sound level of the music being played. This allows parents to monitor how loud their child is listening, helping to keep their growing ears safe from excessive volume. Or if you’re an adult who likes it loud, you can happily throw caution to the wind and rock out with the OV-1’s meters nudging into the red! Behind the new range is one the world’s foremost makers of musical instrument amplifiers, Ashdown Engineering, who are best known for making musical instrument amplifiers for bands like U2, the Foo Fighters, System of a Down, Jamiroquai, Bastille, Biffy Clyro and many more. The OV-1s use a high-quality dynamic ANC (Active Noise Cancelling) design, creating an ideal listening space even in the most hectic of environments. They feature custom designed 40mm dome drivers, developed to deliver a transparent and even tonal response in keeping with the company’s rich musical history. “After nearly three years of design and patents, we are over the moon with the sound, the ANC and the comfort these headphones deliver. Available from February 2017, the OV-1 headphones are expected to retail for £279.